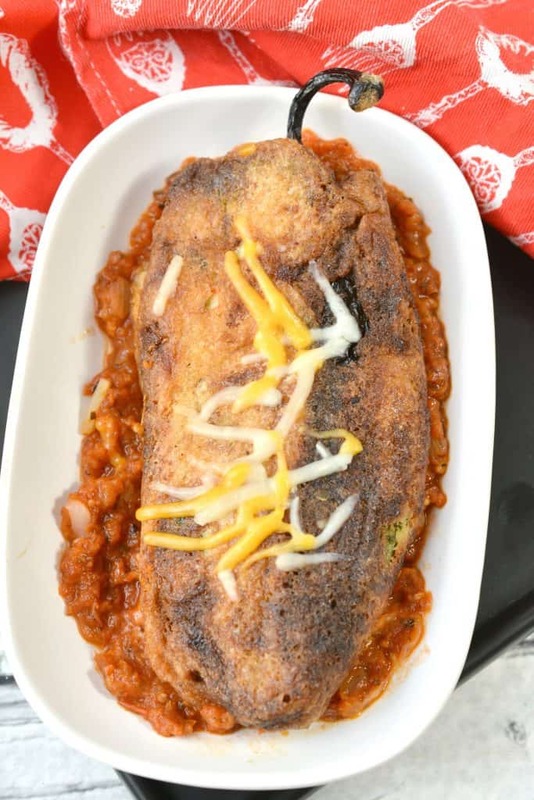 Chili Rellenos are a Mexican version of a stuffed pepper. 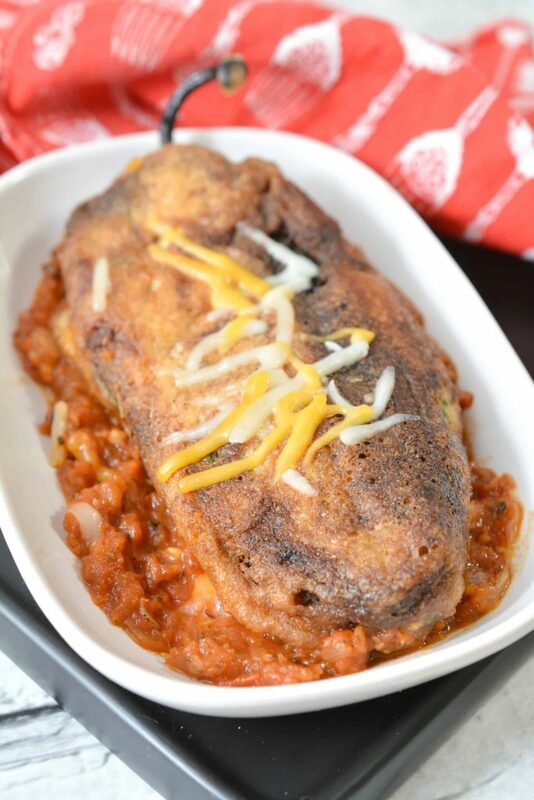 These keto chili rellenos are stuffed with chicken and cheese but you can also use beef or even chorizo! Scroll down for the recipe! I’ve found that the key for me to stick to a low carb diet is by using lots of the same flavors and even textures I normally would. We love spicy Mexican food and there are so many ways to easily make traditional recipes low carb! 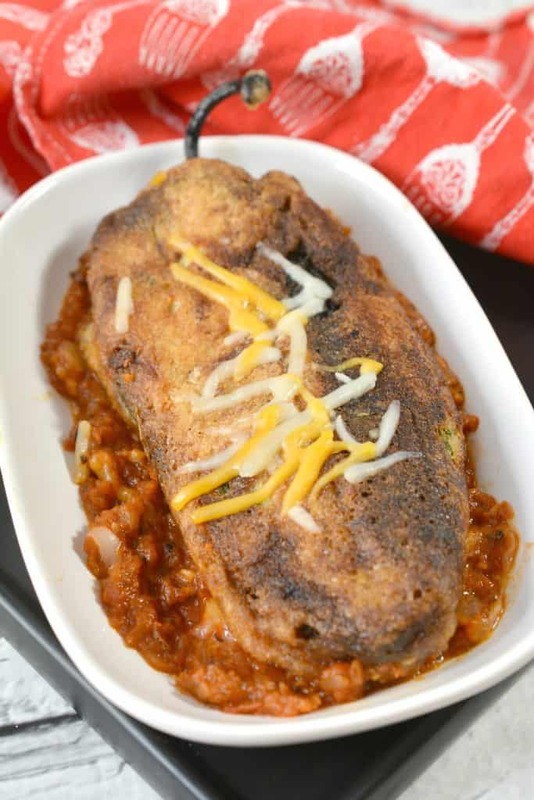 This chili relleno recipe is the perfect example! 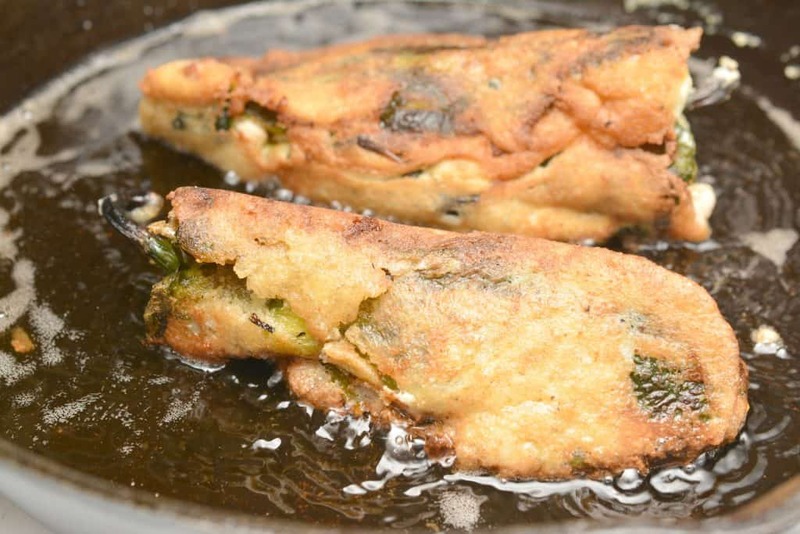 Did you know that chili rellenos are already pretty low carb? All I did was use almond flour instead of regular flour! 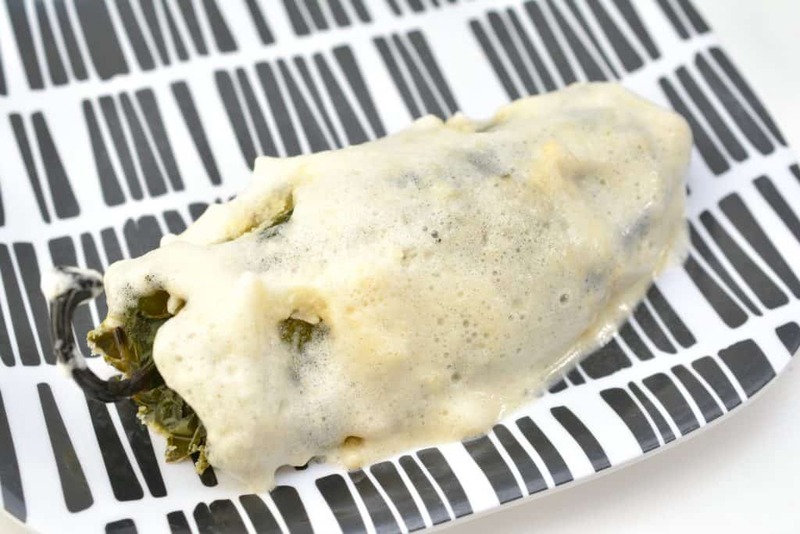 The rest of the recipe is the same as any other traditional chili relleno recipe. Looking for more keto recipes? 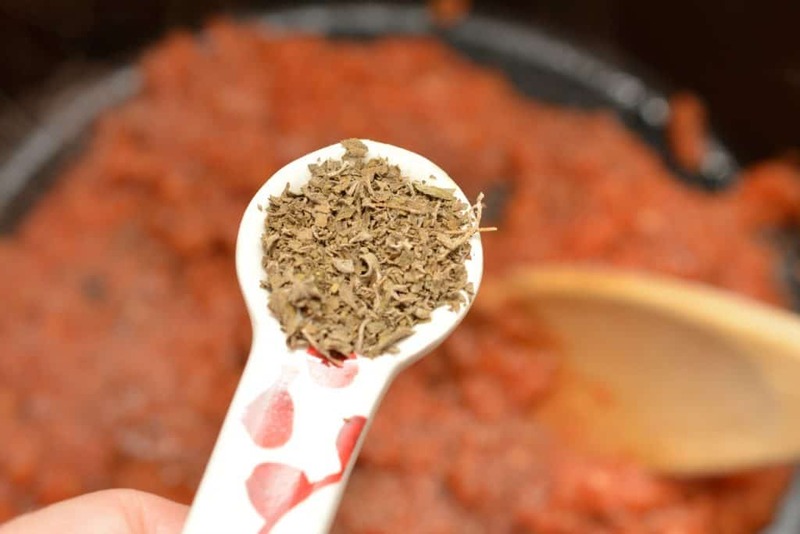 This Keto bolognese sauce is perfect to top your zoodles, the four ingredient Keto pizza casserole will be hit with everyone and this egg roll in a bowl recipe is a great take out alternative! This kept chili relent is a recipe is one we normally make on weekends. This isn’t a quick recipe but its totally worth the effort! 1. Begin by preheating the broiler on your oven. 2. 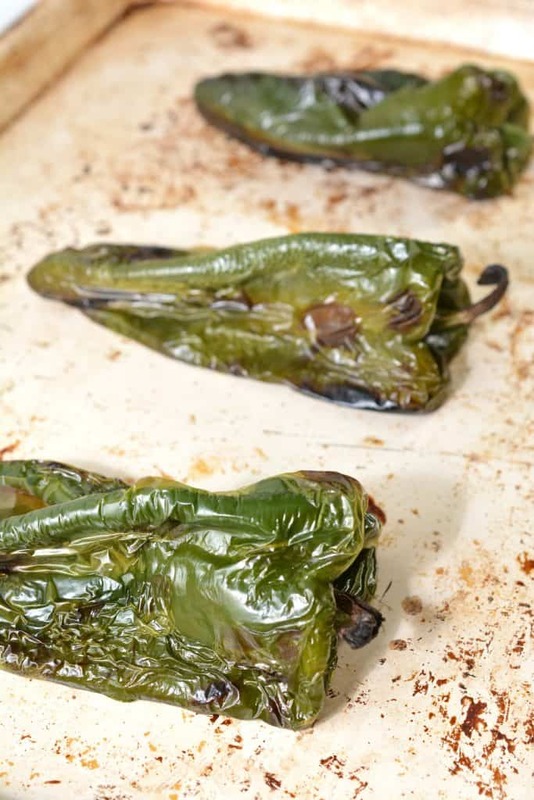 When the broiler is hot, place the poblano peppers on a baking sheet and stick them under the broiler for a few minutes until the skin begins to char black. 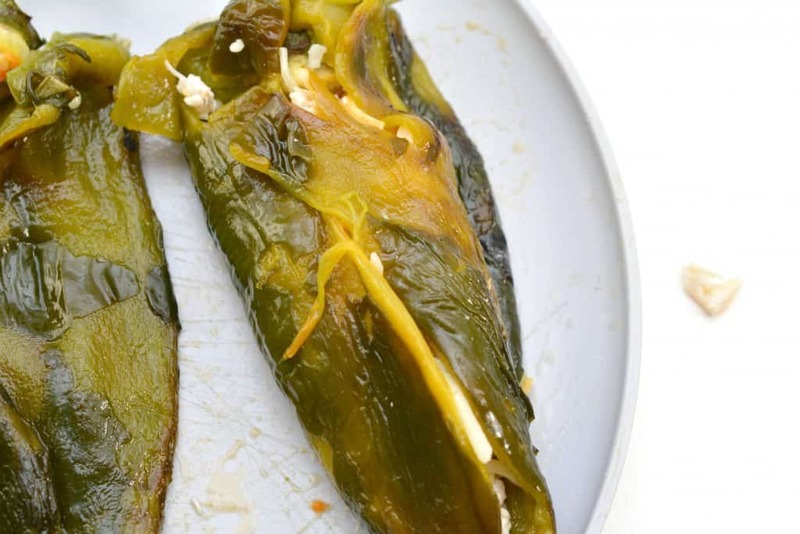 Use tongs to turn the pepper so that every side can get charred well. 3. 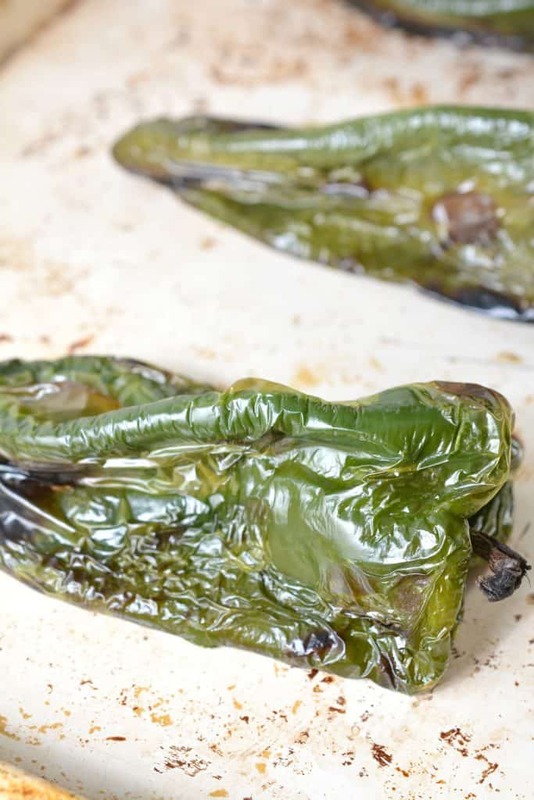 Place the charred peppers into a brown paper bag, and close it tightly to allow them to steam for 10-15 minutes. 4. 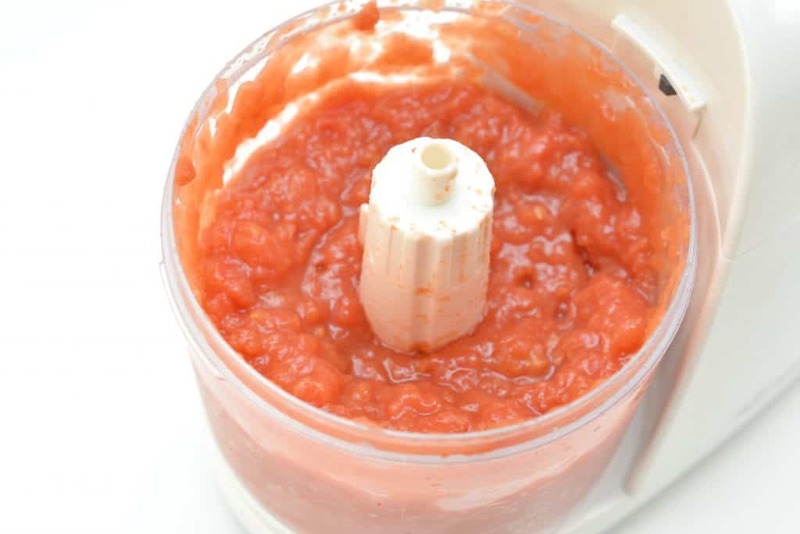 While the peppers are steaming, place the can of diced tomatoes into a food processor or blender. Blend them until they are a consistency that you are happy with. We wanted a chunkier sauce, so we went with a lighter blending. 5. Heat 1 tbsp of olive oil in a skillet over medium-high heat. 6. 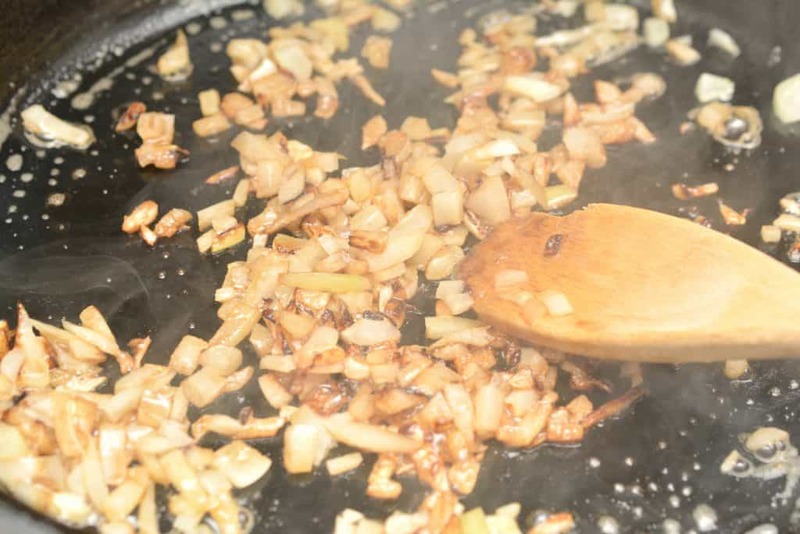 Add the chopped onions to the skillet, and cook until browned and starting to turn tender. 7. 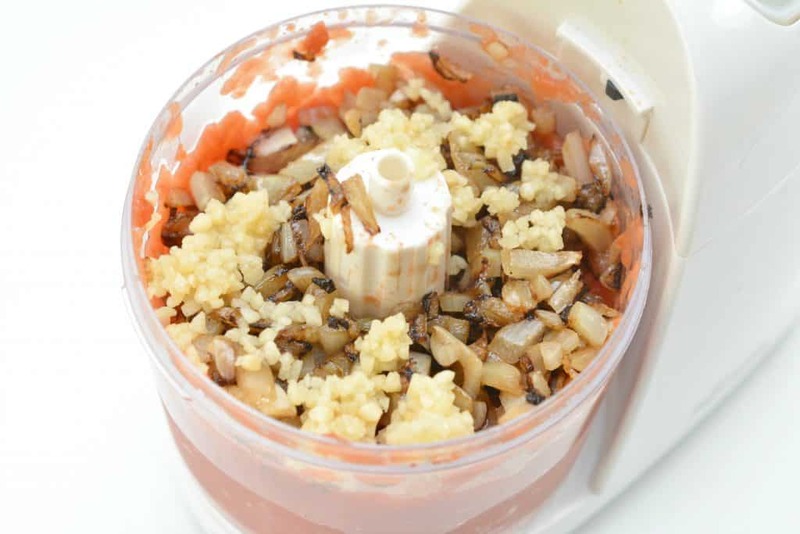 Place the browned onions into the food processor with the tomatoes and top with 2 cloves of minced garlic. Blend to combine. 8. Pour the blended tomato mixture into a skillet over low heat, and add ½ cup of bone broth, ½ tsp of oregano and salt and pepper to taste. Cook down the sauce until the chili peppers are done cooking. If needed, you can add another ½ cup of bone broth during the cooking period. 9. 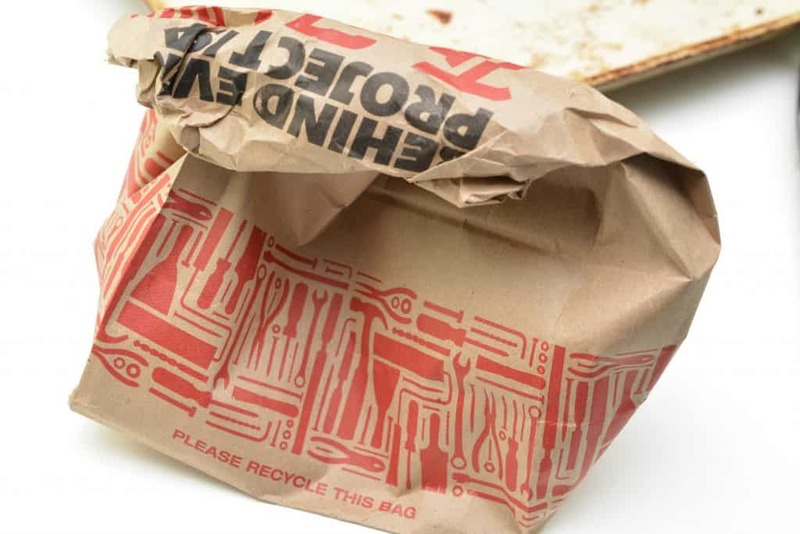 Remove the peppers from the paper bag and gently peel the skin off of them. 10. 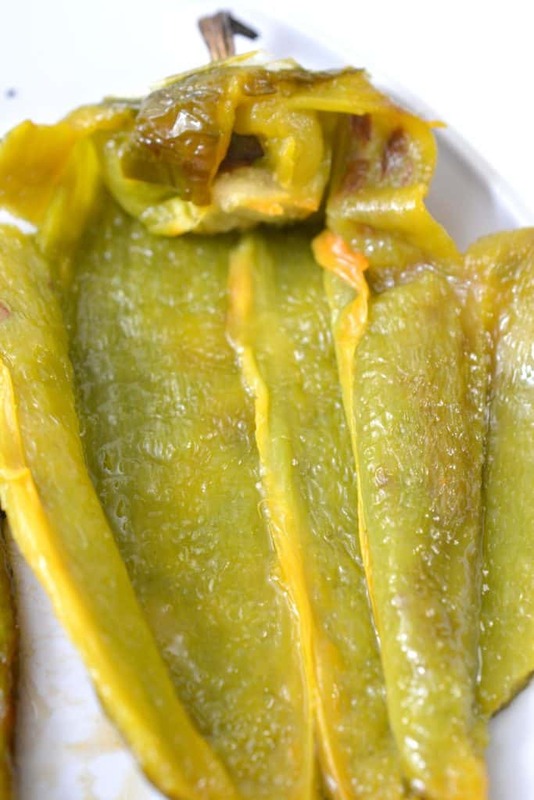 Cut a t shaped slit in one side of each pepper and remove the seeds and pulp from the inside. 11. 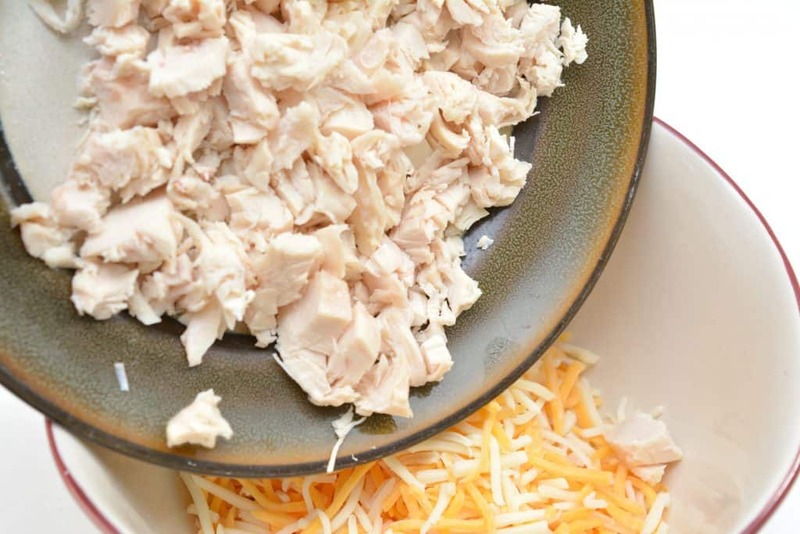 In a mixing bowl, combine the cheese and shredded chicken. 12. Place some of the mixture into each pepper, and fold the edges over to close it inside of the pepper. 13. 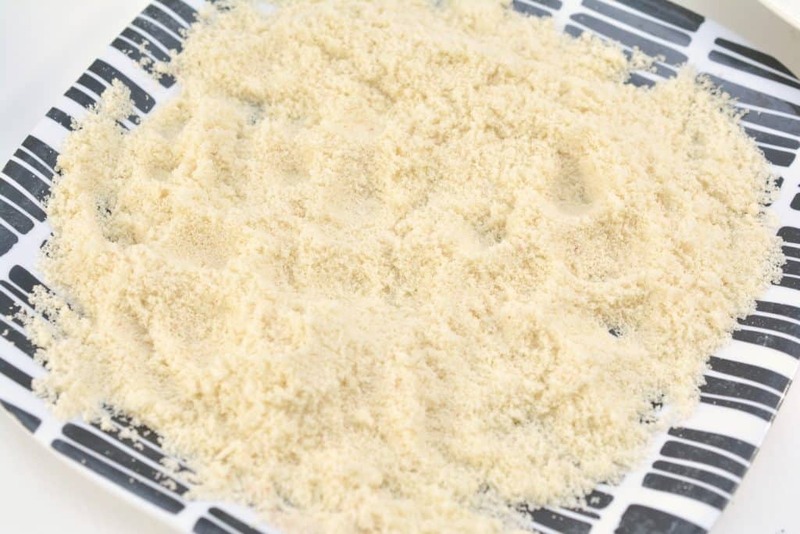 Put 1 cup of Almond flour onto a plate. Add salt and pepper to taste, and mix to combine it well. 14. Separate the eggs so that you have the whites separate from the yolks. 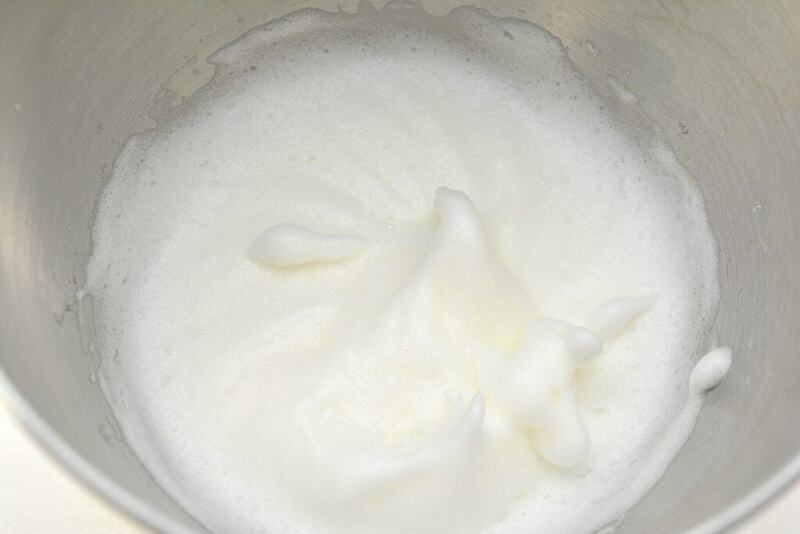 Whip the egg whites until they form soft peaks. You do not want to go as far as creating meringue with the egg whites. 15. 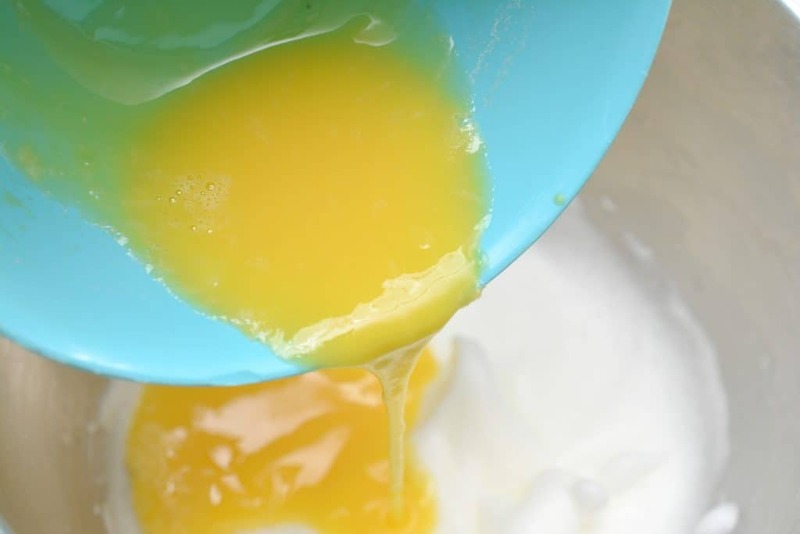 Fold the egg yolks gently into the whipped egg whites, and empty that mixture into a shallow bowl. 16. 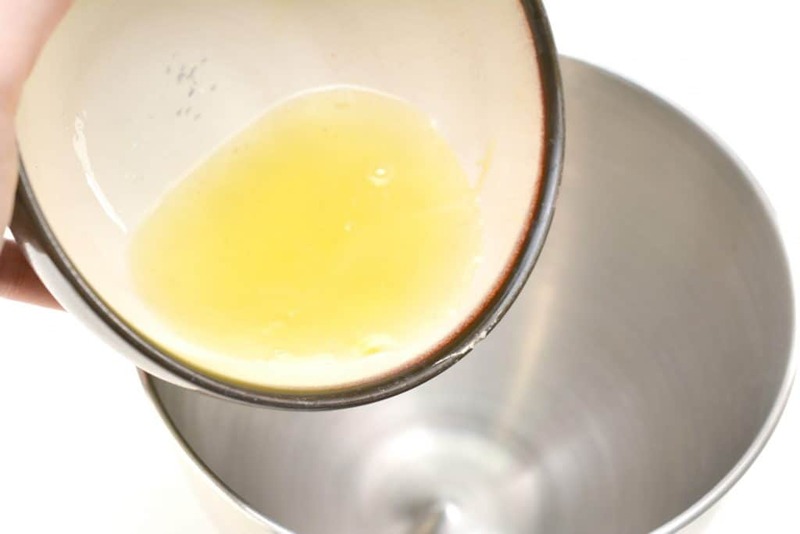 Heat an inch or two of coconut oil in a skillet on the stove over medium-high heat. 17. 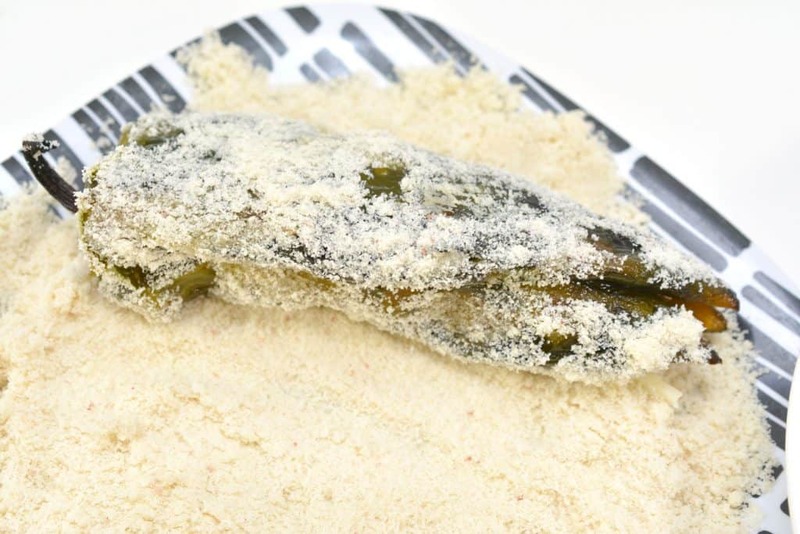 When the oil is hot, roll each stuffed pepper into the almond flour, and then dip them into the egg mixture. 18. Place the coated peppers into the oil, and cook for a few minutes on each side, turning gently with tongs. 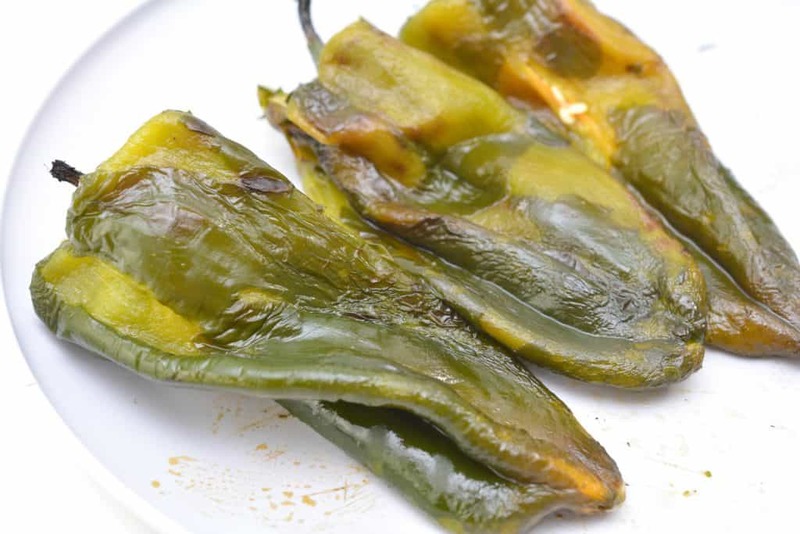 You want a golden brown color on all sides of your chili pepper.